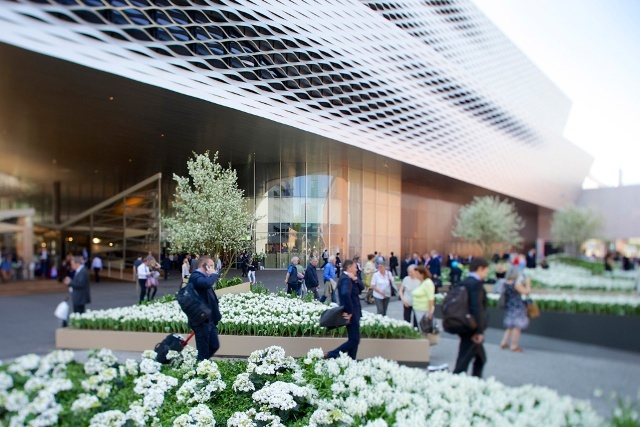 Retailers, exhibitors, journalists and watch enthusiasts alike make an annual voyage to Basel, Switzerland, each spring to attend the most important event in the watch and jewelry industry, BaselWorld. The show, which is open to the public, takes place this year from March 27 through April 3. 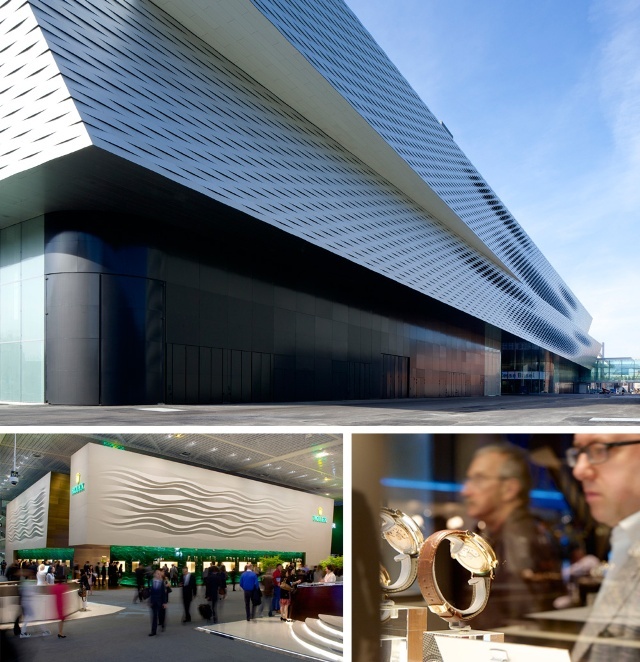 A trip to BaselWorld offers any watch enthusiast the rare opportunity to see the latest timepieces well before they make their way into showcases worldwide. In addition, visitors can often arrange to speak to the CEOs and owners of their favorite brands. The event is a global gathering that draws more than 120,000 visitors each year, including, of course, the team from International Watch. Tune in next week to iwmagazine.com for live reports and check out our upcoming issues to see in-depth stories about all the newest timepiece trends and technical advances. The city of Basel is uniquely located in the center of Europe and provides easy access for those traveling near and far. This year it is anticipated that the number of visitors will surpass the 125,000 that attended last year to see the world’s most renowned brands feature their collections. During the week of the show restaurants are packed, trams are filled and the city is full of energy–and bursting at the seams with additional visitors. Many hotels have been booked for a year, while riverboats stationed along the Rhine River serve as floating motels for additional housing. The main exhibition hall underwent an impressive redesign last year by Herzog & de Meuron, the renowned architects of Beijing’s Bird’s Nest sports arena that held the 2008 Olympics. The 141,000 square meters of total exhibition area houses 1,460 exhibitors from forty countries showcasing their new collections, creations and innovations of the year, including watch manufacturers such as Patek Philippe, TAG Heuer, Breitling and Rolex, just to name a few. A walk down the plush carpet of the exhibition halls is a spectacular sight whether you are a watch lover or not. Each watch company designs and constructs incredible booths in order to tell the story of the brand. Several stands measure up to three stories high, complete with first-class décor–and luxurious timepieces. iW readers can attend (the show is open to the public) on any of the show days; visitors do not need to register beforehand. Tickets are available on the spot, or save time by buying them online in advance. A ticket for the day is 60 Swiss francs (about $66) or 150 Swiss francs (about $160) for the duration of the show, and there will be plenty to feast your eyes on! 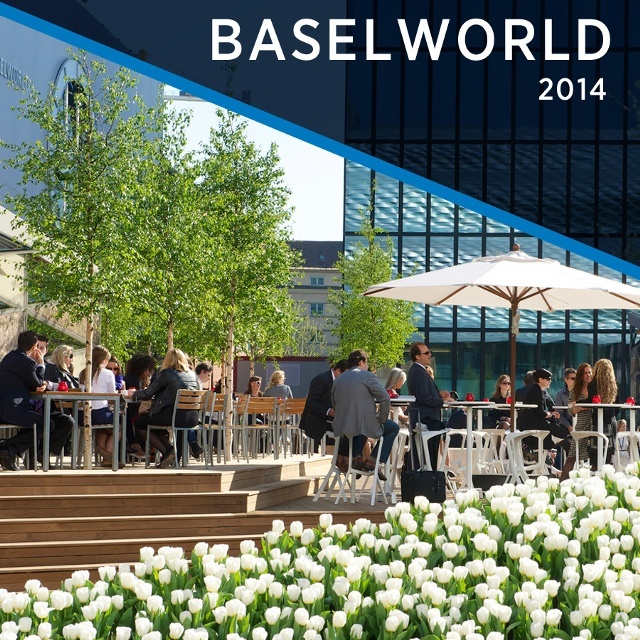 For details about attending, see baselworld.com.